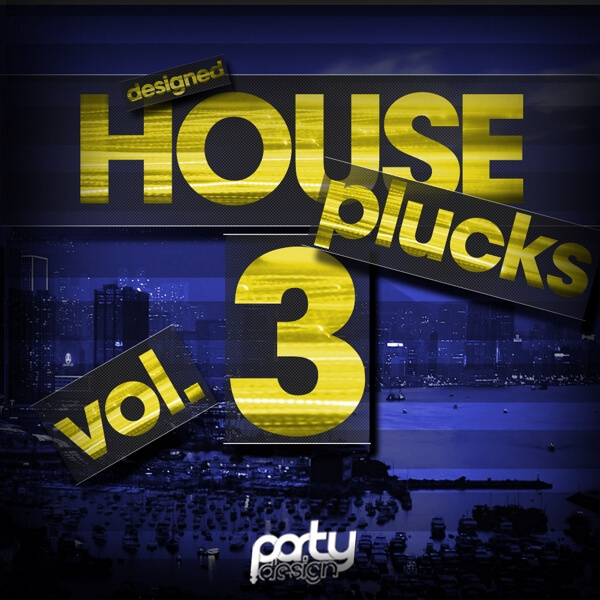 ‘Designed House Plucks Vol 3’ is an awesome collection of 30 House and Dance plucks perfect for main themes and breakdowns in your tracks! These royalty-free files are suitable for making your next club and radio bomb. ‘Designed House Plucks’ is a must-have pack for any serious House producer!